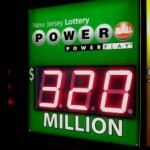 The New Jersey lottery has announced the sales figures from the fiscal year ending June 30. The state lottery announced record ticket sales that amounted to a staggering $2.6 billion- a jackpot of its kind. The record tickets sales are due to the exponential increase of the numbers of lottery players in the state. The fiscal year saw many of the lottery jackpot prizes reach astronomical amounts and this could be the contributing reason to the sudden interest of the lottery games by the state’s residents. The state lottery had a $31.5 million surge in profits from the previous years. 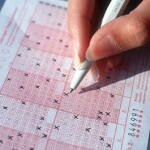 The popular lottery game, Pick 3 contributed the highest in ticket sales by raking in $435 million. The Powerball tickets sales saw an 87% increase in ticket sales and contributed $133 Million in lottery sales. 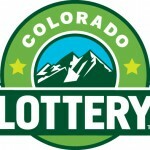 Surprisingly, despite the massive Mega Million jackpot prize, the revenues from the lottery game slipped by $70 million. 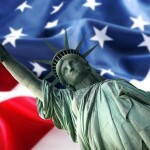 The New Jersey state lottery has managed to maintain an increase in its profits for the last 40 years. A lion share of the profits went back to the lottery players in the form of prizes. The state lottery estimate that about 1 billion dollars will go to the state’s education programs and other social welfare programs. 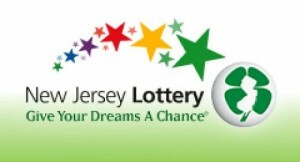 The state lottery is the fourth largest source of revenue for the New Jersey state. 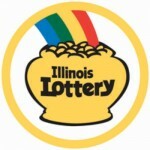 The state has enjoyed a lucky streak in the lottery games. The most recent large jackpot prize was that of a Powerball lottery jackpot win of $70 million.